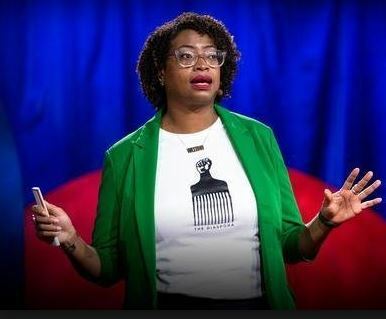 Dr. Ariana A. Curtis, Curator for Latinx History and Culture at Smithsonian National Museum of African American History and Culture, shared her perspectives during a recent TED Conference: “Who deserves to be in a museum? For too long, the answer has been “the extraordinary” — those aspirational history-makers who inspire us with their successes. But those stories are limiting.” View her Ted talk (click here) — As noted on the TED X site, “She imagines how museums can more accurately represent history by honoring the lives of people both extraordinary and every day, prominent and hidden — and amplify diverse perspectives that should have always been included.” See the video.